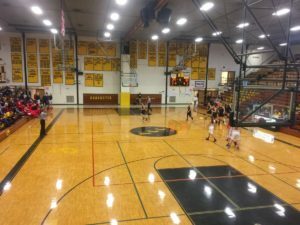 Traverse City Central, MI – December 17th, 2016 – Just like the boys’ TC Central Trojans team, the girls were winless on the season so far. 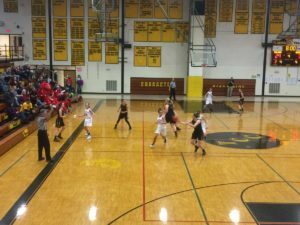 The Marquette Redettes looked to keep their winning season going, and they got out to an early 5-2 lead. 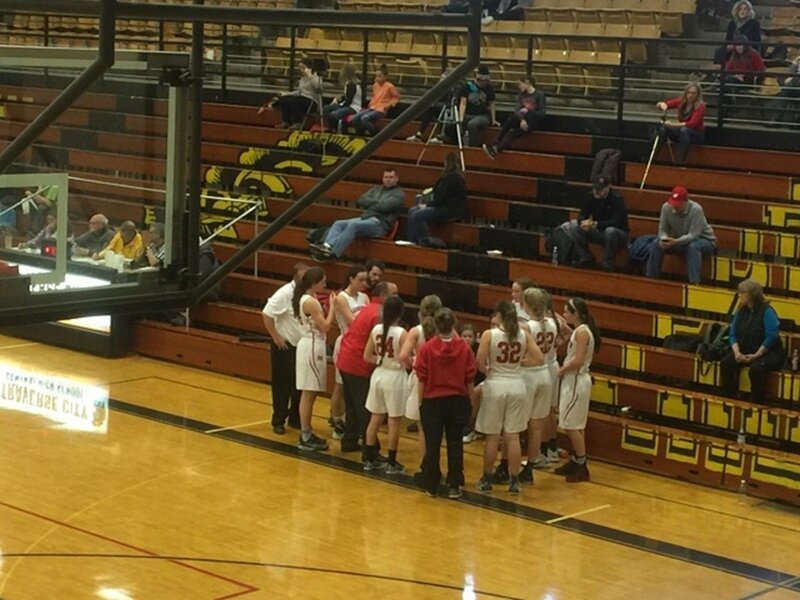 Some fast footwork allowed the Redettes to dance around the Trojans for most of the first quarter, but TC Central started to make a comeback, trailing by just two points with 35 seconds in the first quarter. Thanks to two late free throws, the Marquette Redettes held a four point lead at the start of the second quarter. 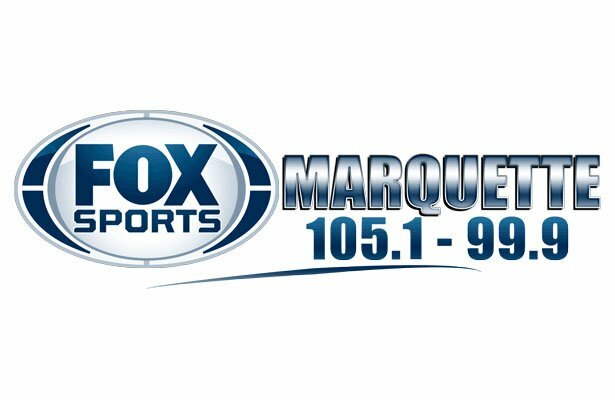 The first Marquette basket of the quarter was a three, and that extended their lead to seven. Both of the teams were able to consistently add to their scores, and just past the halfway mark of the quarter, the Redettes led by eight points. The Trojans were noticeably tired from having to defend the athletic Marquette team, and with 90 seconds left in the first half, they extended their lead to double digits. At the halftime buzzer, the Marquette lead was cemented, and they would go into the locker rooms feeling confident. There was lots of action down in the paint of the TC Central Trojans end of the court to start the second half of play, as the Marquette Redettes put the pressure on early. However, the Trojans went on a nine-point scoring run, and that gave them a serious chance to tie the game near the midpoint of the third quarter. It suddenly was back to being a close ballgame, and the Marquette Redettes just weren’t able to get control of the ball away from TC Central. Just as it looked like the Trojans weren’t going to give up, the lead was back to nine for Marquette as the quarter began to wind down. 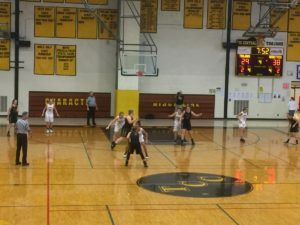 The Marquette Redettes didn’t take any chances at the start of the final quarter, and they started with their opening lineup to help prevent any comeback attempts. It continued to be a scary game, unlike the first half of play, and the Trojans were close to taking home their first win of the season. It was a six point game with just over half of the final quarter remaining, but it was obvious that it would all come down to the final minutes. Both teams were using their time-outs as it was a five point game, but it seemed like free throws would make the difference.